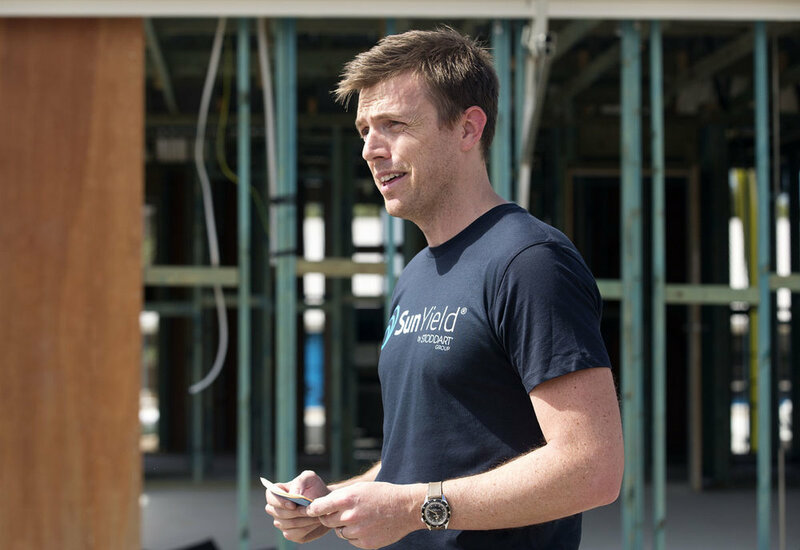 Stoddart, Powershop and Reposit have combined to offer SunYield to tenants of newly built rental homes in Queensland with 6.5 kilowatts of solar panels and a smart switchboard which replaces the meter and automatically bills the tenant, making the process less messy. Taylor believes it’s only a matter of time before the system becomes standard on all new investment properties, having worked closely with Energy Queensland to ensure the new technology and metering arrangement complies with all relevant rules in Queensland. The push to get rooftop solar into Australia’s largely untapped rental market has gained new momentum this week, with building products company Stoddart Group unveiling a plan to install 15,000 PV systems on new investment properties in Queensland. In two years time, it will be rare to find a new-built rental home without solar panels on it, according to Adam Taylor, Stoddart Group general manager for energy systems. Thousands of new Queensland rental homes will receive solar panels in a landlord and tenant-friendly roll out delivered by roofing materials supplier Stoddart Group. Tenants moving into Queensland’s newest rental homes can expect to save around $275 a year on electricity, with Stoddart Group releasing Australia’s first landlord and tenant friendly solar solution, SunYield®.